The Can Tho Planning and Investment Department made the statement at a meeting with an inspection team from the Planning and Investment Ministry on May 18. The project was set up in 2004 to develop an oil refinery with annual capacity of two million tons of crude oil in Phuoc Thoi Ward, in southern Can Tho City’s O Mon District with an investment of US$538 million. The project’s developer is a joint venture between Vietnam’s Vien Dong Investment and Trade Joint Stock Company and the US-based Semtech Limited, with the Vietnamese company owning 30 percent of the holdings. The construction of the refinery, whose products include petroleum, liquefied petroleum gas, diesel oil and naphtha, expected to commence after obtaining their license on May 21, 2008. 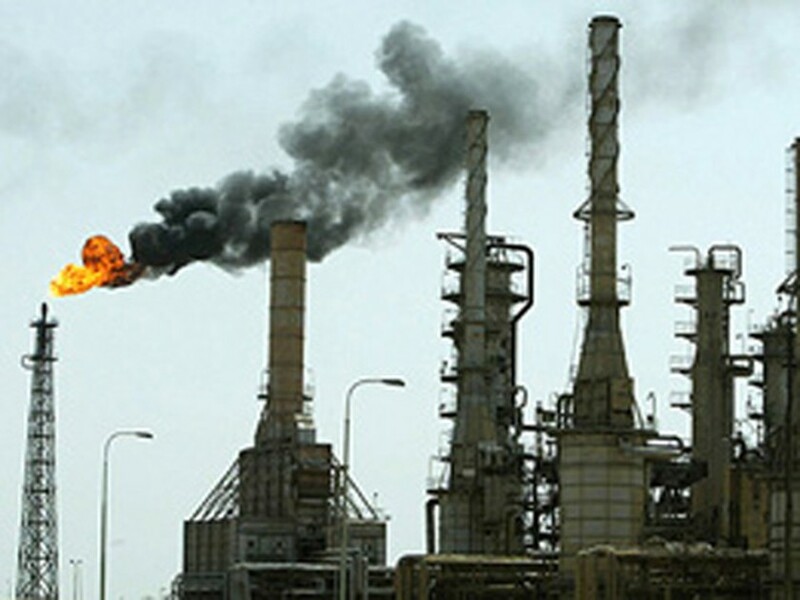 However, in July 2009, the developer asked to adjust the refinery’s area down to 50 hectares from the projected 250 hectares, with an accompanying investment capital of US$350 million. In November, Semtech Limited had difficulties with its fund that led to the project’s financial restructuring. 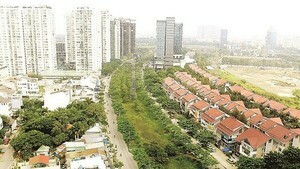 The joint venture became 100 percent locally owned with holdings divided between the Vien Dong Company and the Hoa Viet Group. Vietnam is building its second oil refinery, Nghi Son in the northern Thanh Hoa province after the completion of its first one, Dung Quat in the central province of Quang Ngai, whose major investor is the State-owned Vietnam National Oil and Gas Group (PetroVietnam).